The left is intentionally fighting to remain relevant. I have written before how there is a global coordination among the left to rule the world and I am NOT one of those people who spout out conspiracy theories. This is no BS and certainly no joke or made up fiction. I was in London when Tony Blair was preparing to run. Who was there helping that I happened to bump into? Clinton’s mastermind – James Carville. Yes, Carville gained national attention for his work as the lead strategist of the successful presidential campaign of Bill Clinton. Following the 1992 Clinton campaign, Carville then crossed the Atlantic and worked on the British campaign of Tony Blair. People point at the CIA trying to influence foreign elections. 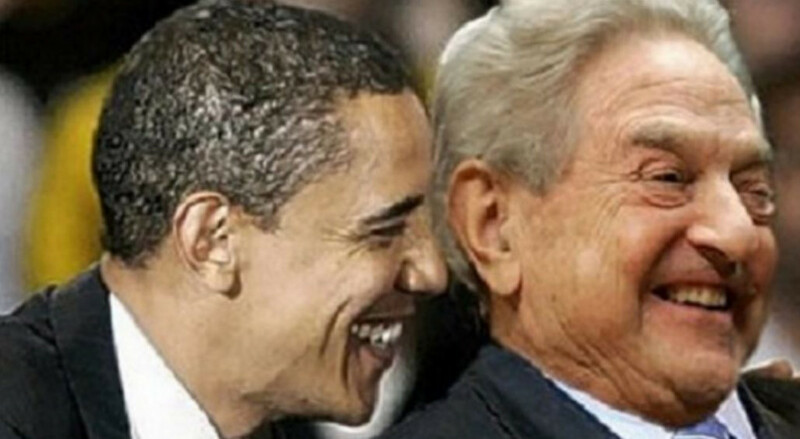 They are very far off base for the Left is well organized and actively seek to manipulate elections globally. Carville then helped Ehud Barak of Israel’s Labor Party at the suggestion of Clinton, who was against Benjamin Netanyahu, as was Obama. Carville has also aided the Liberal Party of Canada. 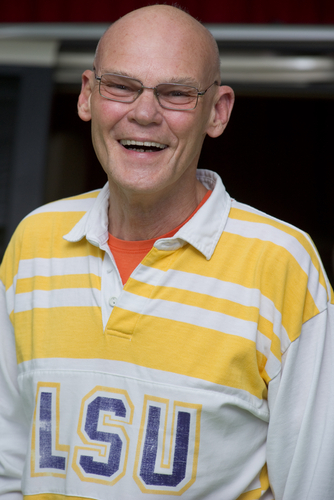 In 2002, Carville went south and worked for the Bolivian Gonzalo Sánchez de Lozada to win the presidency in Bolivia. Then in 2004, Carville was brought in for last-minute consulting on John Kerry’s presidential campaign. Do you really think it was just coincidence that now Tony Blair is telling the British people to also rise up and create civil unrest in Britain like Obama and Schummer? Remember Obama going to Britain and insulting the people trying to tell them to vote against BREXIT or they would be at the “back of the queque” on any trade deal with the USA? Obama was in the same camp as Tony Bair – surrender sovereignty to Brussels. Obama was coordinating the USA for the Left trying to subjugate Britain. They all work together. The one world government they dream of is a Marxist utopia. They cannot see beyond their own desire for power. They justify denying the freedom of others because they are too stupid to know what they do. The left is fighting tooth and nail to prevent socialism from collapsing. They refuse to admit that their corrupt agenda of always using Marxism disguised as “progressive” or “liberal” has led the world to the brink of total economic collapse thanks to their unfunded promises of everything is free just vote for them. 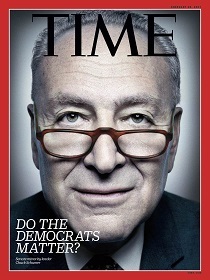 While Time Magazine of course supports the Democrats, they still nailed the issue for their cover – Do the Democrats Matter? We are headed into the closest thing possible to an all outright civil war and the left is INTENTIONALLY trying to overturn everyone everywhere to keep their Marxist agenda in place. The HATRED spewing out of their mouths is really off the wall. Obama has definitively aided this movement and has accepted money from George Soros to help create his dream – restoration of a Marxist state. We are about to release a special report on the DOW JONES INDUSTRIALS. 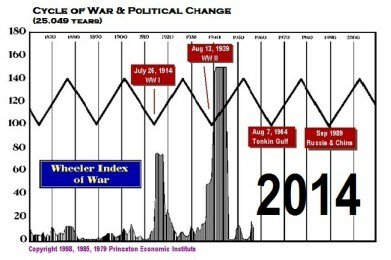 You must understand that we are in the last throws of the collapse of government moving into 2032. To survive what is coming, we must consult history. Opinion is just not going to cut it. Nobody alive has lived through what we are about to endure. So forget the standard TV adverts to get your money to protect your retirement. They are always the same old pitches that have been around since the 1970s. There is a lot more at stake this time around.